The American Apparel & Footwear Association (AAFA) recently announced Joseph Abboud, BBC International LLC;Shinola Detroit; Christian Siriano; and Iris Apfel as its 2016 American Image Awards honorees. Each enters an illustrious community of fashion icons recognized with the prestigious prize. The awards will be presented May 24 at the38th Annual American Image Awards in New York City. Hal Rubenstein, founding editor of InStyle magazine, will emcee the event. The AAFA American Image Awards honors those who have exemplified leadership, excellence, and outstanding achievement in all sectors of the apparel and footwear industry, including education, design, manufacturing, and retail. The American Image Awards is hosted by AAFA which, through this event, brings together a unique cross-section of influencers to celebrate creativity while drawing attention to public policy impacts on fashion and design. Company of the Year is footwear giant BBC International LLC, known for its dynamicdesign, innovation, product development, sourcing agility, marketing savvy, and a growing portfolio of top global brands and licenses in every distribution channel. The Company of the Year award will be accepted by Robert (Bobby) Campbell, BBC International Chairman and founding member. Retailer of the Year is Shinola Detroit. Based in Detroit, Shinola is dedicated to creating world-class American manufacturing jobs and crafting watches, bicycles, leather goods, and journals of the highest quality that are built to last. The Retailer of the Year award will be accepted by Jacques Panis, Shinola Detroit president. 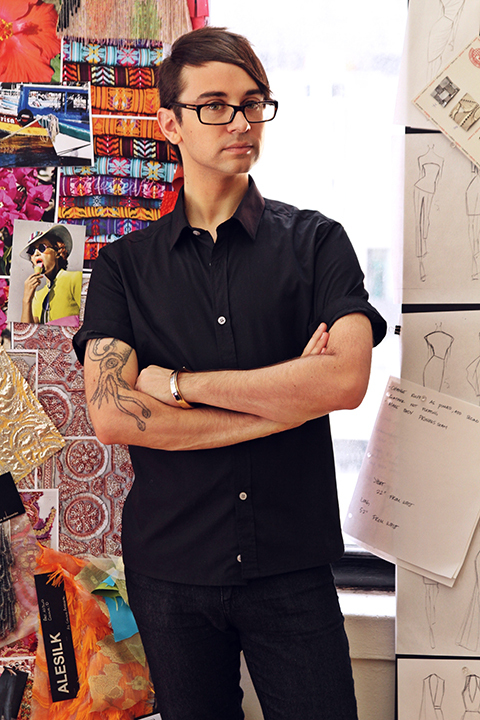 Designer of the Year is Christian Siriano. Christian Siriano launched his eponymous collection in 2008 following his studies in London under Vivienne Westwood and Alexander McQueen. The Christian Siriano collection is now shown each season at New York Fashion Week, and presented in New York and Paris to retailers. Known for whimsical and show-stopping design – from fantasy evening gowns and cocktail dresses, to tailored sportswear, to intricately detailed shoes and accessories – the collection can be found at Neiman Marcus and other department stores and specialty boutiques around the globe. In 2012 the first flagship Christian Siriano store opened on Elizabeth Street in New York City, and in 2013 he was inducted as a member of the Council of Fashion Designers of America (CFDA). Fashion Maverick is Iris Apfel. 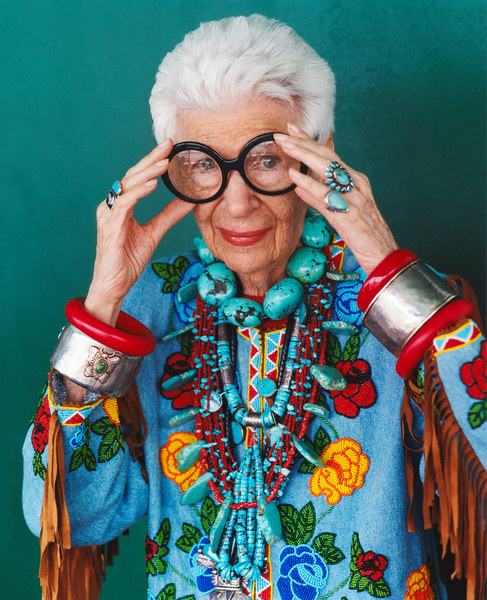 Iris Apfel is a businesswoman, interior designer, and fashion icon. She consults and lectures about style and other fashion topics, and her illustrious career includes teaching positions at the University of Texas at Austin and White House restoration projects for nine United States presidents. She is the subject of Iris, a documentary film that premiered at the New York Film Festival in 2014. Person of the Year is lifestyle designer Joseph Abboud. 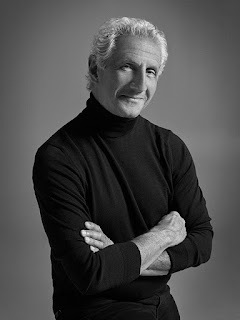 Joseph Abboud is the chief creative director of Tailored Brands, Inc. Joseph Abboud launched his namesake brand in 1987, which is known for establishing an exceptional style sensibility infused with intelligence, grace, and ease. A Boston native, Abboud has always been able to combine the romance of European tailoring with the practicality of American style. Besides being a menswear designer and an author, Joseph Abboud has had many accomplishments in his career. He is the only designer to win the coveted Menswear Designer of the Year two years in a row (1989 and 1990) from the CFDA, he was honored with The Cutty Sark Award for the Most Promising Menswear Designerin 1988, a Woolmark Award for Distinguished Fashion in 1989 as well as the Special Achievement Award from The Neckwear Association of America in 1994. Currently, the Joseph Abboud collection is sold at the Joseph Abboud Flagship in NYC, JosephAbboud.com, and Men’s Wearhouse stores nationwide. Abboud is personally involved in every step of the design and manufacturing process. The American Image Awards draws hundreds of apparel and footwear executives, industry influencers, fashion icons, and celebrities to its red carpet event. For the second year in a row, it will benefit Mercy Ships, a global organization committed to providing the world’s impoverished with free basic healthcare and life-changing medical surgeries. Since 1978, Mercy Ships has served in 70 countries, touched 2.5 million patients, and provided over $1.2 billion in services. Thank you for taking the time to read our fashion blog post about the 2016 American Image Awards. We hope that you have found this news to be informative. If you have comments or questions, please add your thoughts in the discussion area below.